How can I Beat the Odds in a Casino? Counting cards while playing blackjack is one way to beat the odds at a casino. 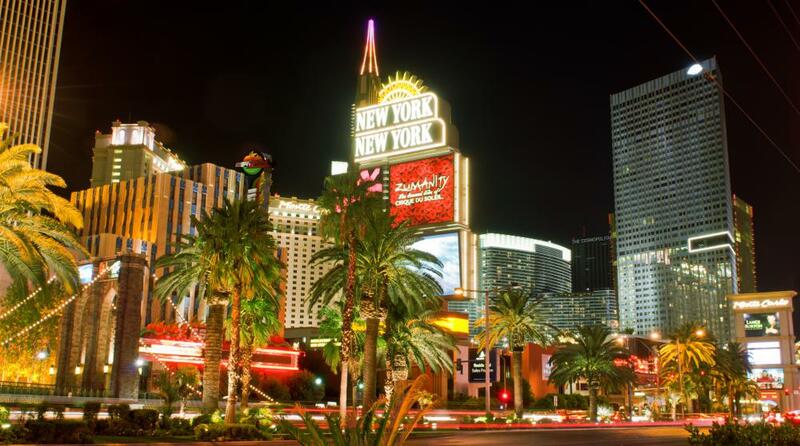 Casinos in Las Vegas and around the world take extensive measures to prevent cheaters. Roulette is a challenging game to beat the odds at. The odds of every casino game favor the house. Every gambler has his or her own supposedly foolproof system that will give him or her an advantage. More often than not, these systems are about as credible as the lucky rabbit’s foot. There are, however, a few tried and tested methods that can help you beat the odds at the casino. Casinos are ever vigilant, looking at each and every gambler who enters their premises as a threat. They have sophisticated security devices in place to help spot people like this. Casinos are happy enough to take large amounts of money from people. However, they really don’t like people who win it all back. Security cameras watch the punters' every move. Professional card counters are also employed at casinos. They are able to spot players who use card counting to win large amounts. Card counting is one method that has been used for years to beat the odds. Card counting takes a lot of skill and patience. A card counter is able to work out, from the cards already dealt, the probability of the cards about to be dealt. He or she can figure out how many high or low cards are still to come in the deal. This skill can be learned over time, but it takes a very focused brain to be able to count into a six deck shoe. 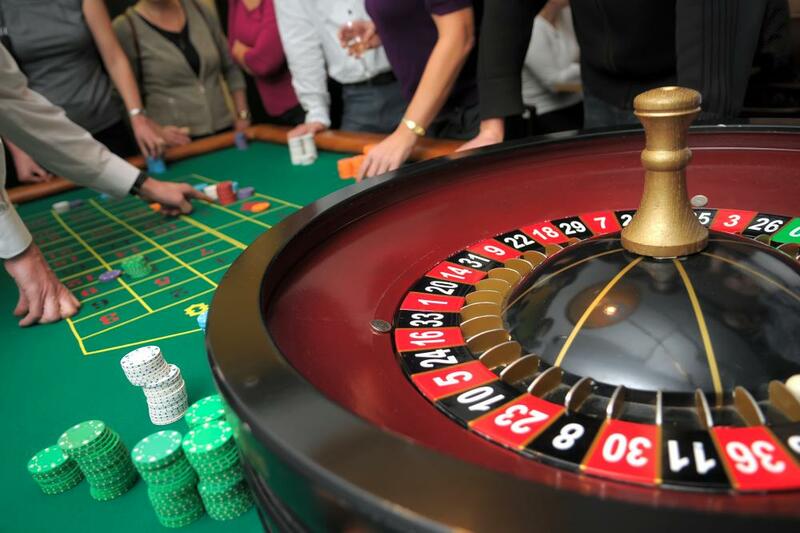 One of the most popular casino games is roulette. Roulette is more a game of luck and chance than skill. There are ways of beating the odds, but they are uncertain to say the least. Spread betting your money over a large amount of numbers may help. Also, using the laws of probability to try and gauge the likelihood of red or black appearing may help. Casinos hate cheats, and they spend huge amounts of money on surveillance devices to spot them. Cheating techniques are usually spotted. Over the years, only a few have gotten away with it. In 1875, Joseph Hobson Jagger beat the odds and broke the bank at Monte Carlo casino. Hobson noticed that the roulette wheel had a faulty spindle and was likely to stop at certain numbers. In eight days, Hobson won the equivalent of 1,615,378 US dollars (USD). In 1966, again in Monte Carlo, a group of 12 men took the casino for 719,219 USD. They were said to have devised the ultimate way to win at roulette. After winning this amount, Norman Leigh and his friends were banned from every single casino in France. 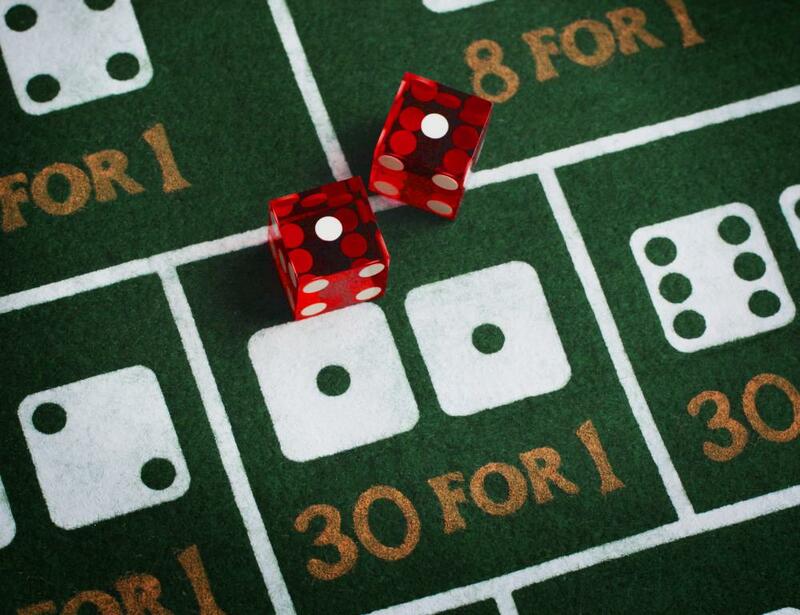 The techniques used by casinos to catch suspect gamblers become more sophisticated every year. So do the techniques used by the gambler to beat the odds. This year, a computerized scanner hidden in a mobile phone was used to win at roulette. The laser scanner worked out the speed of the ball and the numbers it would most likely fall on. This device reduced the roulette odds from 33 to 1 to just 6 to 1. The group using this technique, including a glamorous blonde woman, won 2,415,791 USD in two days before security became suspicious. They were reported to the police and released on bail, and will no doubt face criminal prosecution. What Does an Odds Compiler Do? How Do I Become an Odds Compiler? What Does "Break the Bank" Mean? How do They Determine Horse Racing Odds? Simply, it's impossible to beat the house. In every casino game, the house has a better probability than the player. Period. @Helen55: Actually, not really. You can increase your odds to about 80 percent or so in roulette. However low risk, low pay, 1-36, 1 chip, 1 number is high risk, high reward. Those arguments of being a good gambler in a casino are sometimes characterized by cheating. There is the interesting case of the former university prof who theorised despite the fact that roulette wheels are supposed to be perfectly balanced, that mechanical wear will eventually show a bias to certain numbers. It involved analyzing around 4000 spins (of an individual wheel) and indeed he was able to gain an advantage. He was able to win big for a while, but was eventually trespassed. One of the basic blackjack strategies is knowing when to take a card, or hit, and when to stay. There are many free blackjack strategy cheat sheets available on the internet, though the basic one I have been taught is that if the dealer has a 9 or higher, and you have a 16 or lower, take a card; the lower the dealer's card, the more likely he or she is to take two 10s from the deck and bust. @helene55, the reason you give for roulette is also why slot machines are really not ways to win. While people sometimes win a lot of money, there is almost no real skill involved beyond betting carefully, meaning that even the most logical person will eventually lose everything. However, there is one way to try to beat the odds, which depends on the size of the casino. Casinos with more machines will have a lower setting of odds to win at each machine; smaller places will have better odds ratios at each machine. This is why the best place to gamble at slots in Vegas is actually someplace like the airport, not an actual casino. There are some games that just cannot be won without cheating. In roulette, there is no level of skill; no matter how long to play or how much you seemingly win, if you keep playing you will eventually lose. Luck can only take you so long, and after that it will run out. Blackjack, however, can be played with some level of skill, as can poker; both of these games have an element of chance, but can be won with a mix of patience, wise betting, and playing with a group of like-minded players. Blackjack, especially, can depend on others; while you do not play against anyone but the house, a table with one person making poor calls can throw the entire group off, while one bad player at a poker table is mainly a danger to himself or herself in terms of winning. I can beat the math of casino odds.